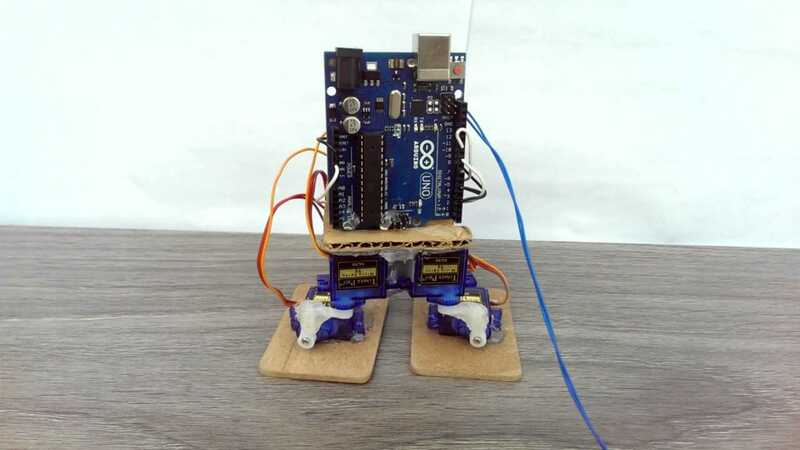 How to make a dancing robo with Arduino?? Anyone plz help how to make a dancing robo with Arduino UNO development board ?? ?